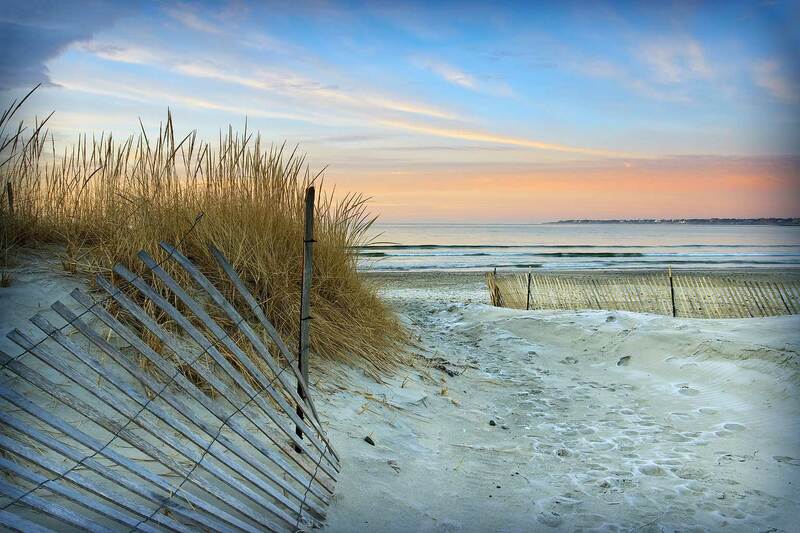 Brigantine Beach is one of New Jersey’s premier destinations for living and visiting. 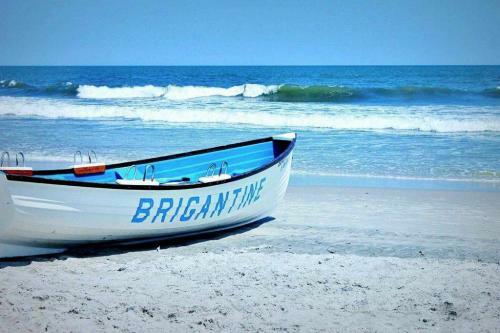 Spend the day sailing or kayaking around the island, swimming in the ocean or relaxing on the beach and enjoying the natural beauty that Brigantine Beach has to offer! Make a visit to Brigantine Beach part of your travel plans when visiting New Jersey. There’s plenty to see and do in the scenic town with many miles of coastline just minutes from Atlantic City, less than 1 hour from Philadelphia, and less than 2 hours from New York City. Everything you need to know to plan a special trip to Brigantine, NJ. Click on the links below to get more information. Crab Shack, Ernest & Son Meat Market, Yianni’s Fresh and Healthy Cafe, Mad Dog Morgans, Richman’s Ice Cream Company, Andre’s Wine Bar & Grill, Hoopers Seafood Cafe, Yuki Hana, The Cove, Goochie Brothers Italian, and more! Brigantine Beach welcomes you and wishes to provide as much useful information to you as possible in order to make your visit to our beautiful beach town a pleasurable one. 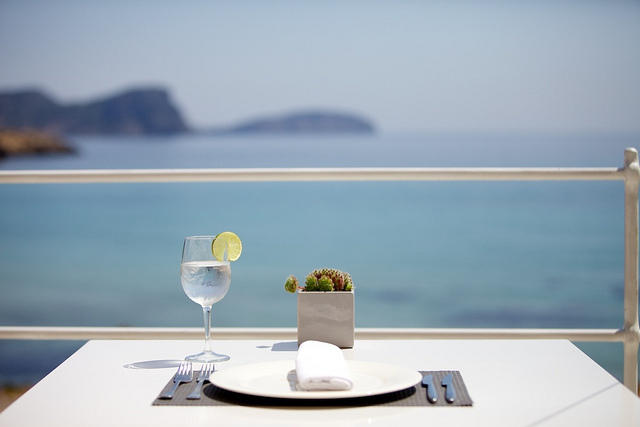 We hope you’ll find your visit to our town is so enjoyable that you’ll decide to stay longer. 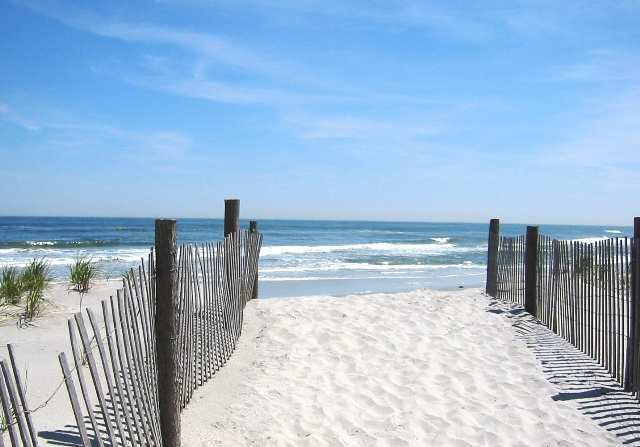 In fact, we hope that you’ll make Brigantine Beach your vacation destination of choice or your home. Our town offers many amenities including tourist attractions, gift shops, hotels, and restaurants. If you love a peaceful beach, but you want to be close to the action of Atlantic City, Brigantine Beach is just right for you! No, you will need to purchase a beach tag to visit Brigantine Beach. For more information, visit the Brigantine NJ Beach Tags Page. How much are brigantine beach tags? How far is Brigantine Beach from Atlantic City? Brigantine Beach is located just minutes from Atlantic City. Many of the popular Atlantic City hotels and casinos are just 5 – 10 minutes away. Brigantine Beach is the best beach on the New Jersey Shore. 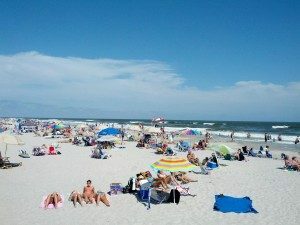 Brigantine Beach includes clean sand, beautiful summer weather, and great weather! What time does Brigantine Beach close? Brigantine Beach closes at 5pm daily. Standard beach hours are 9am – 5pm. Where is Brigantine Beach NJ? Brigantine Beach NJ is located on the Jersey Shore close to Atlantic City. Where to buy Brigantine Beach Tags? If the beach is in operation you can purchase beach tags on the beach from the inspectors. Also, Brigantine Beach Tags can be purchased at the Brigantine Community Center, located at 265 42nd Street. The Beach Fee Office can be reached by calling (609) 264-7350. For more information, visit the Beach Tags page. Can you drink on Brigantine Beach? No, Brigantine Beach is an alcohol-free beach. Can you camp on Brigantine Beach? No, Brigantine Beach is open 9am – 5pm. Can you grill on Brigantine Beach? Barbecues are allowed on the beaches from 10am and 5:30pm. Open fires such as bon-fires or charcoal grills are strictly prohibited on the beach. Can you smoke on Brigantine Beach? We are the top visited site in Brigantine. Visit our advertising page to promote your business. We provide paid advertising, SEO, and more to drive more business to your company.